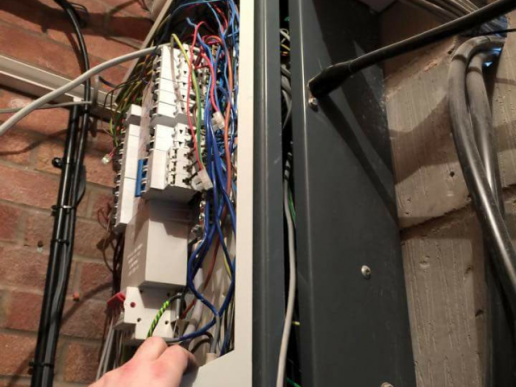 Our domestic internal electrical services range from simple light fittings to maintenance to a complete home rewiring project. 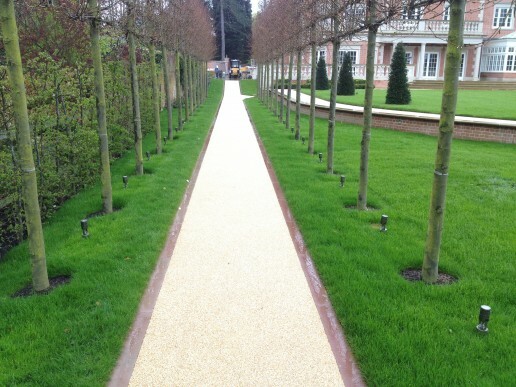 Contact us today to find out more..
We find more and more of our forward thinking clients are considering making their external spaces far more welcoming to for guests and security for their own peace of mind. 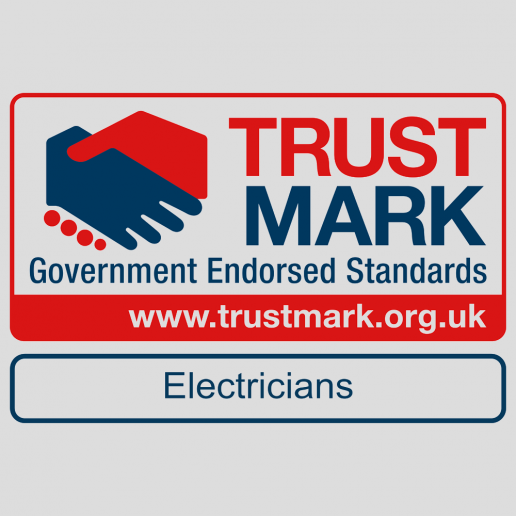 As will all residential electrical installations, there are period testing requirements that have to take place to ensure safety for homeowners or residents. 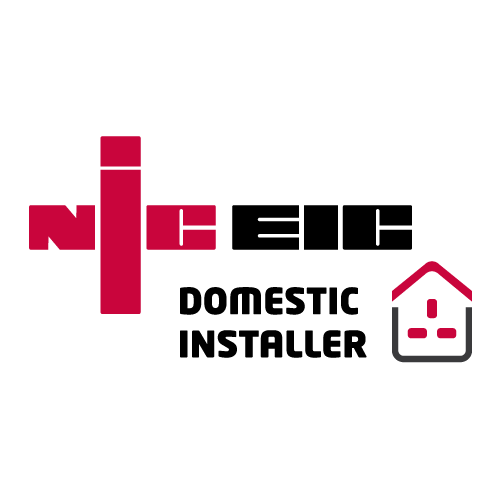 All our electricians are covered by the NICEIC scheme able to work across the spectrum of electrical engineering required for internal and external home electrical solutions. 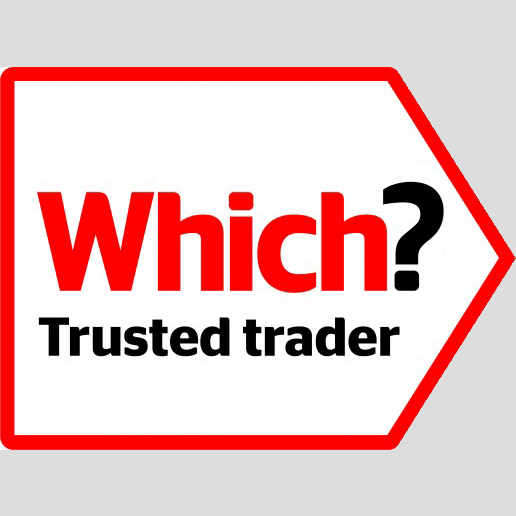 Our contractors have an NICEIC accreditation, therefore all of our domestic electrical work is guaranteed to BS 7671:2008 (2017) standards, and as an electrical company we will only employ fully qualified electricians and electrical contractor who are listed on the ELECSA Register. 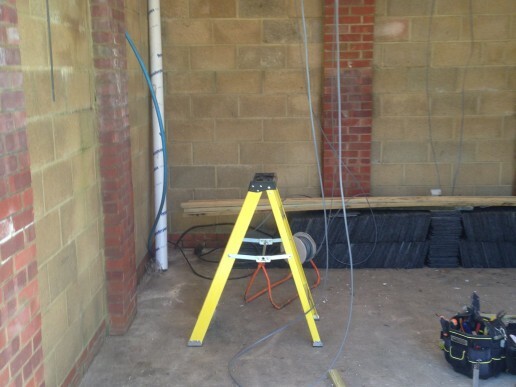 We Offer A Complete Commercial Electrical Contracting Service? 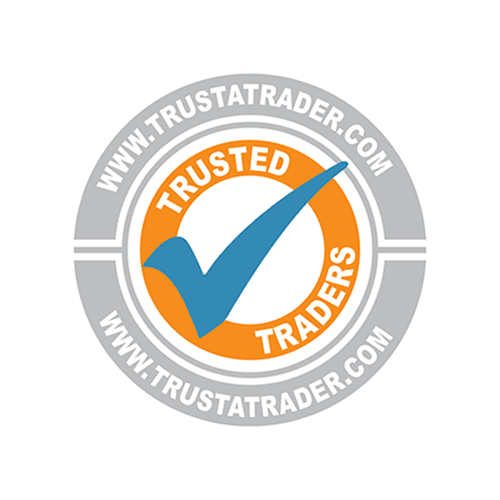 We provide the majority of our domestic electrical clients with ongoing electrical testing, annual inspections, and tests and certificates. We are now being requested to advise and supply our residential clients with comprehensive lighting solutions, which use the latest technology to provide the best emergency safety, motion detection, security lighting in the most cost effective manner. For more information we recommend you speak to us for an appointment.